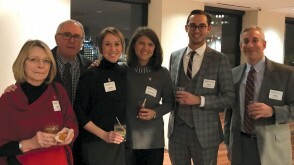 More than 700 alumni and friends gathered at holiday parties around the country to celebrate the season. 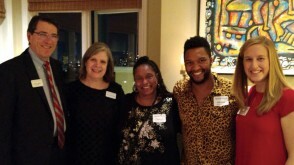 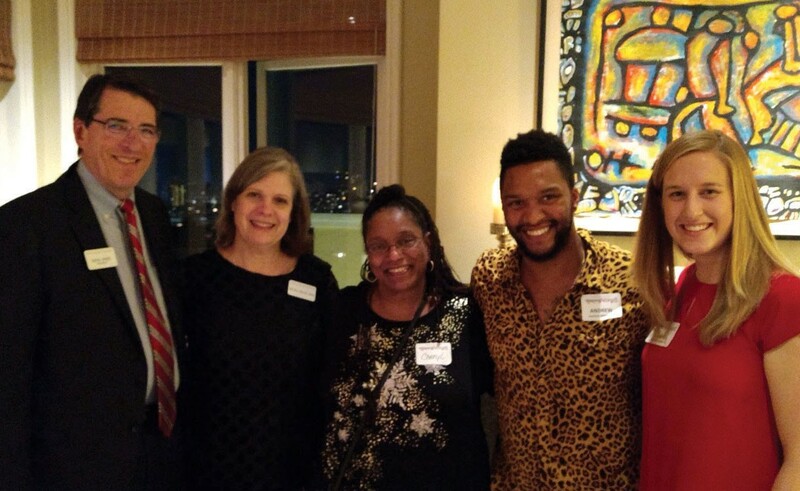 San Francisco (from left): OWU President Rock Jones, Melissa Lollar Jones, Cheryl Wilson, Andrew Wilson ’13, and Anne McComas ’12. 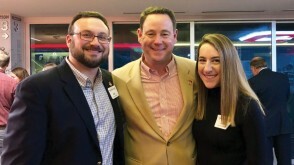 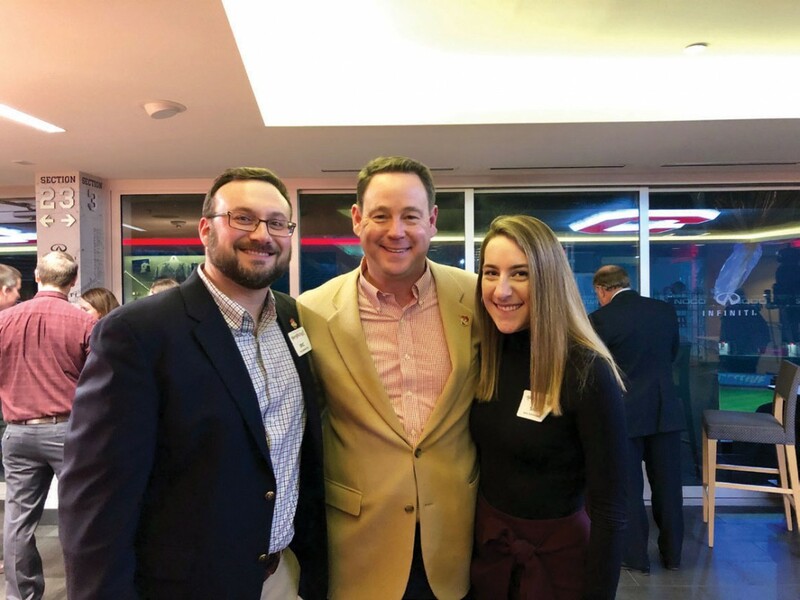 Cleveland (from left): Eric Eickhoff ’00, David Livingston ’94, and Sara Schneider ’16. 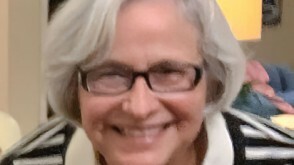 Celebrating Annie Seiler’s 35 years at OWU! 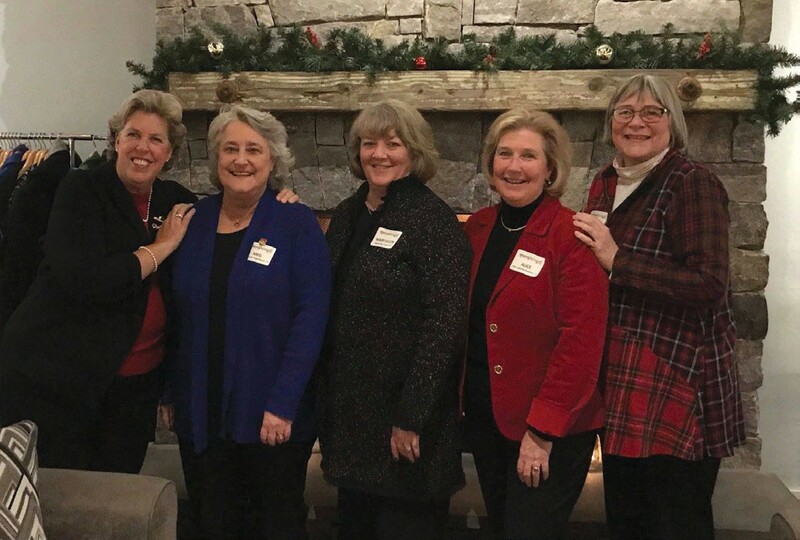 Annie Seiler ’75 has had six professional roles at Ohio Wesleyan, seven if you count her time as a student. 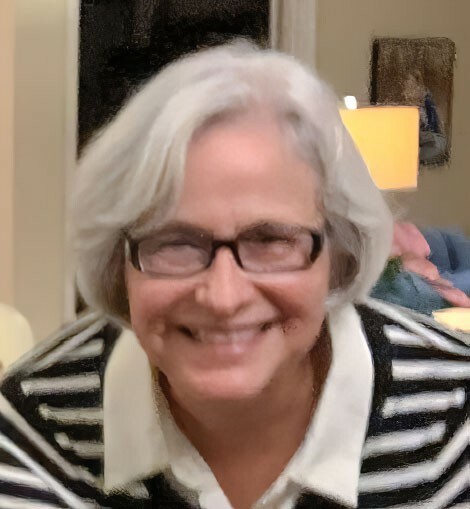 She just celebrated 35 years of service for OWU, now working remotely from Baltimore as a senior executive gift officer. 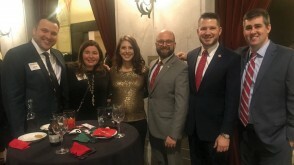 Congrats, Annie! 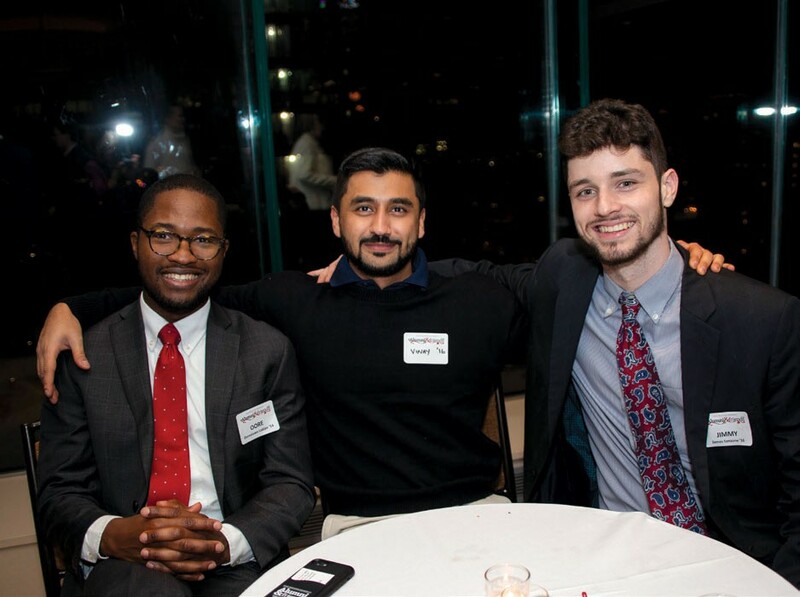 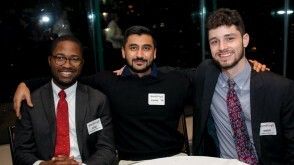 New York City (from left): Oore Ladipo ’14, Vinay Raj ’16, and Jimmy Sanzone ’16. 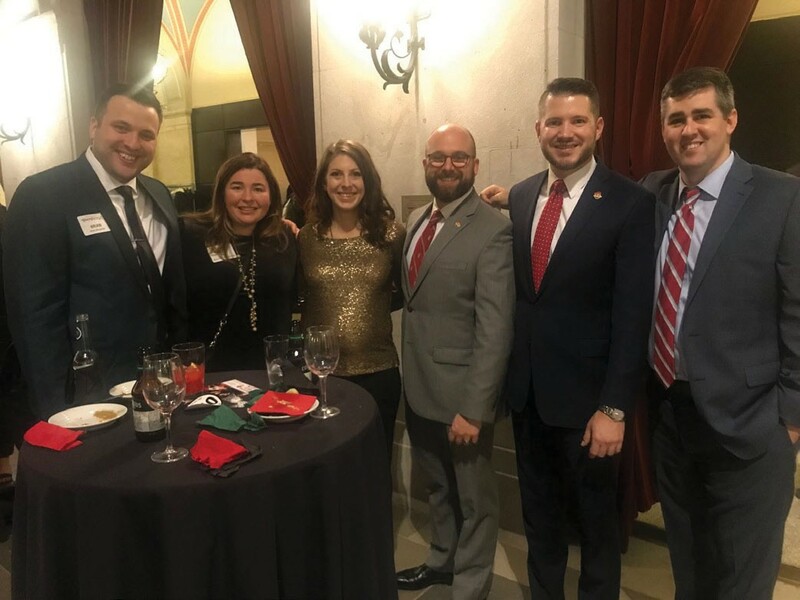 Columbus (from left): Brian Mengerink, Alison Mengerink ’08, Samantha Sharpe ’09, Dan Sharpe ’06, Wes Goodman ’06, and Joe Rosato ’06. 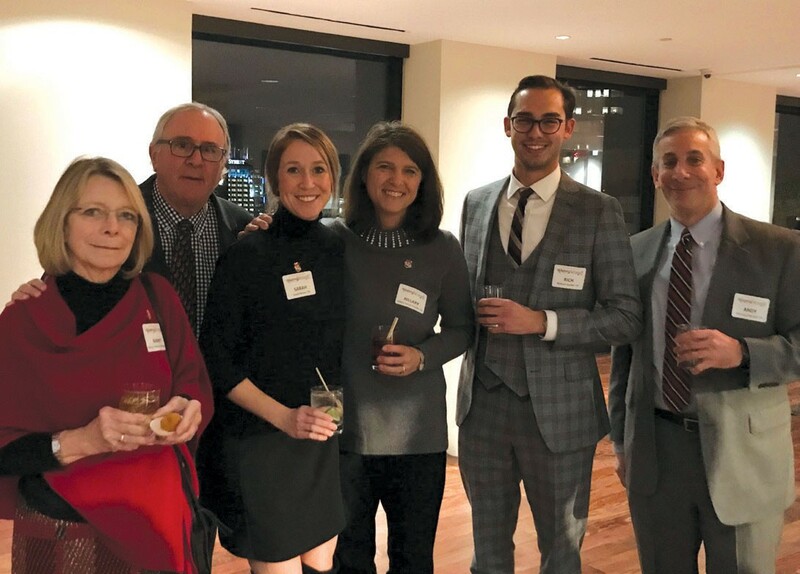 Boston (from left): Nancy Seiwert Williams ’72, Tom Williams ’72, Sarah Bruno ’10, Hillary Panas Pember ’85, Rich Karban ’14, and Andy Morrison ’85. 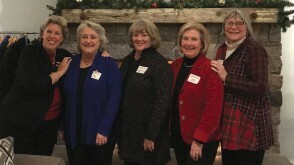 Members of the Class of 1977 gathered at the Philadelphia party, including (from left): Deborah McColloch, Meg Hagenbuch, Mary Ellen Trent, Alice Ughetta Bussiere, and Ellen Simpson.